Let’s be honest – moms are tired! We’re always busy and pulled in every which direction between kids, our partner, work, cooking meals, perhaps caring for our own parents, and maybe even trying to have a bit of a life of our own! 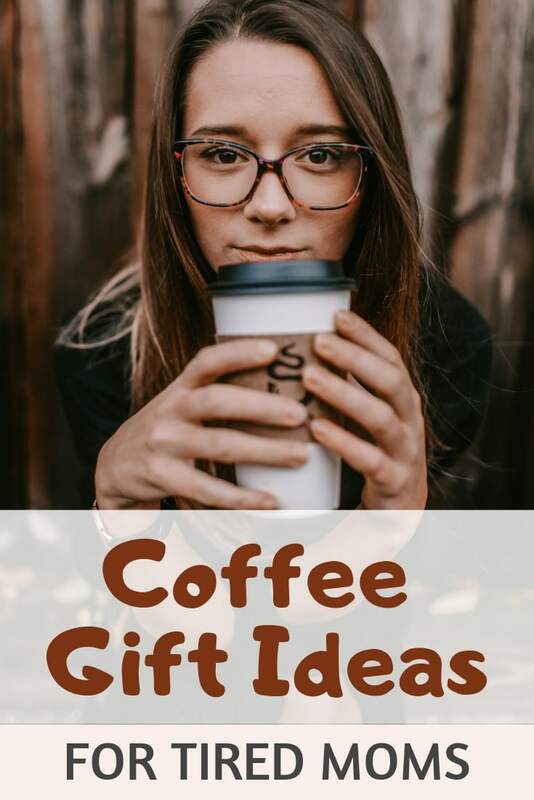 Today I’m sharing my favorite coffee gift ideas for tired moms. 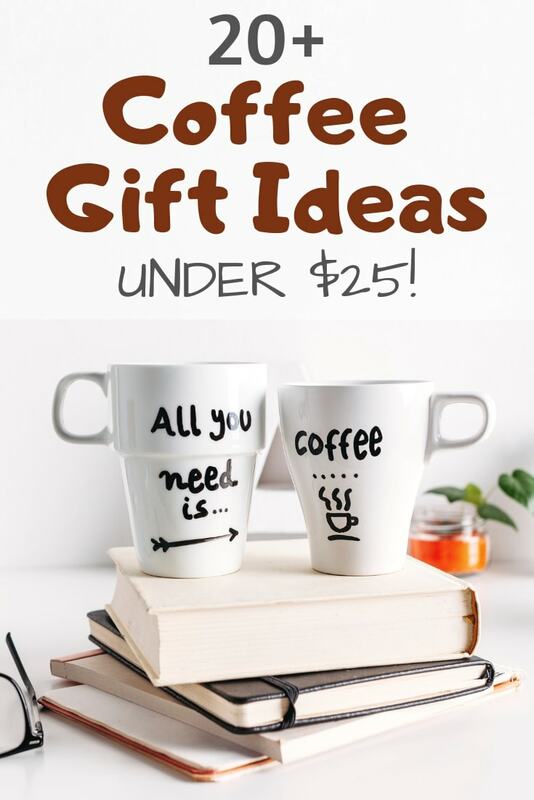 They’re fun, useful, and (unlike some coffee gift lists I’ve seen!) all under $25. This post includes affiliate links, which means I may make a commission on purchases made through these links at no additional cost to you. As tired as we are, sometimes moms need to cut back on the caffeine. 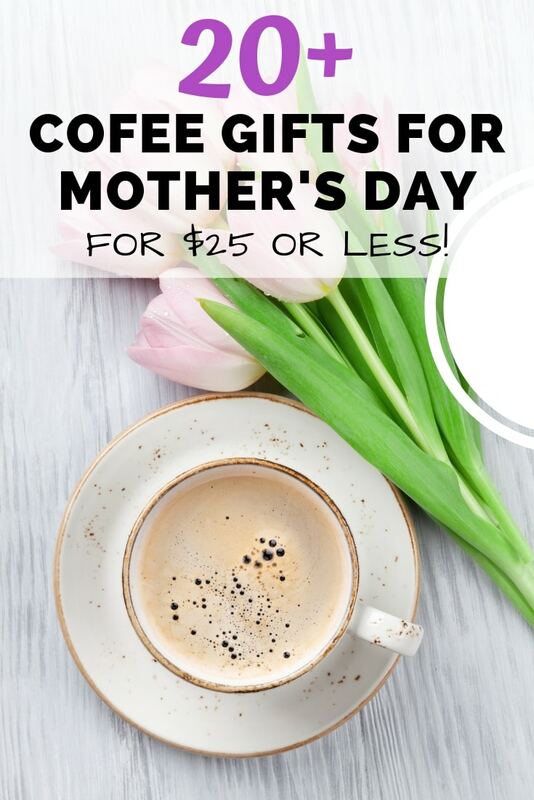 If the mom on your Mother’s Day gift list is drinking less coffee because she’s pregnant, nursing, or has been advised to drink a bit less coffee, she needs to know about Mommee Coffee! Mommee Coffee comes in a variety of strengths (full, half, and quarter caf). It’s also fair trade, organic, and low acid (which makes it easier on the stomach). It’s water processed, which means it’s naturally decaffeinated without harsh chemicals! For the days when half-can just won’t do the trick, there’s Death Wish coffee. Death Wish claims to be the world’s strongest coffee, and it’s organic + fair trade. Cool! Obviously I can’t make a list of coffee gift ideas without mentioning dark chocolate covered espresso beans! What a delicious way to get some caffeine on the go, plus dark chocolate is good for you, right? Robust coffee beans covered in rich dark chocolate make these bite sized snacks a unique sweet treat! Net Wt. : 2Lb. Packed in resealable Zip-Lock Stand Up Pouches. Although I don’t currently use it (because I’m mostly at home), a French press travel mug was a real lifesaver to me in the past! It’s perfect for moms who don’t even have the time to wait for coffee to brew. Pop water in the microwave or kettle to boil while you’re doing something else, pour it in your mug with some coffee, and then grab it as you head out the door! This “coffee chaos and cuddles” shirt is really on point for those of us living the #momlife! For all the moms out there that are living through the chaos this shirt is a tribute to you. Grab your coffee get your cuddles and keep on momming. This Chaos coordinator fueled by caffeine mug really speaks to me! I think that Chaos Coordinator should be my official job title (it sounds a lot better than Toddler Servant, which is what I really am). Although coffee mugs are fun, not everyone drinks American-style coffee. Our family is half Cuban, so we run on espresso! We used to use ‘normal’ espresso cups (actually, we collected different Starbucks cups whenever we traveled), but now we use double walled glass cups. They help keep the coffee warm for longer, which is nice for those days when you’re too busy to enjoy all your coffee at once! THERMO INSULATED: Double walled cups keep your coffee hot and your fingers cool! THE PERFECT GIFT: Beautifully crafted, demitasse themed package makes a classic gift for any coffee lover! Another thing I adore are scrubs. Scrubs feel sooo good and using a scrub is like a trip to the spa (because, let’s be real, what mom with young kids actually has time to get a pedicure???) Coffee scrubs have the extra benefit of helping improve the appearance of your skin because caffeine stimulates blood flow. This can improve the appearance of veins (hooray!) and stretch marks (hooray again!). I have to admit that sometimes even a scrub is hard to find time for. #momlife This exfoliating coffee and oatmeal bar of soap is even quicker and easier to use, plus it’s made without potentially harmful ingredients like Sodium Lauryl Sulfate and parabens. Made With Certified Organic Freshly Ground Coffee, Certified Organic Oats and Therapeutic Grade Essential Oils, This is a Wonderful Exfoliating Soap. All of our soaps are made, cut and packaged by hand in small batches to ensure quality of each and every bar of soap. If scrubs aren’t your thing and you already love your soap, a coffee body cream can bring skin tightening benefits and plenty of moisturizing goodness! 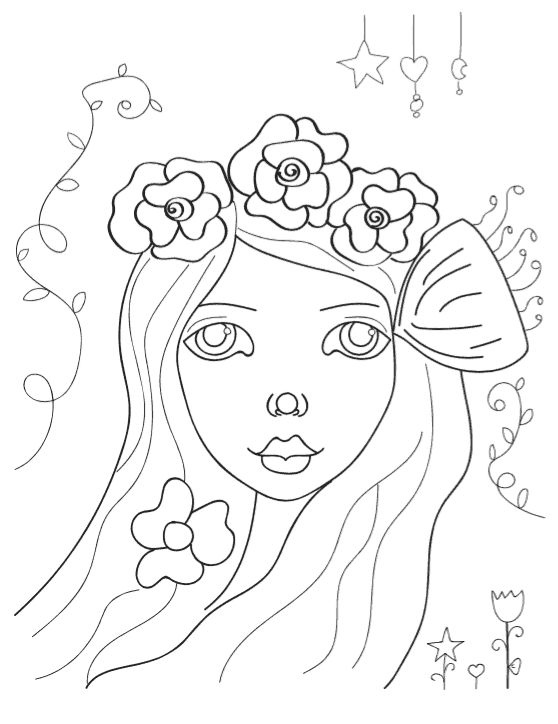 I love coloring books. 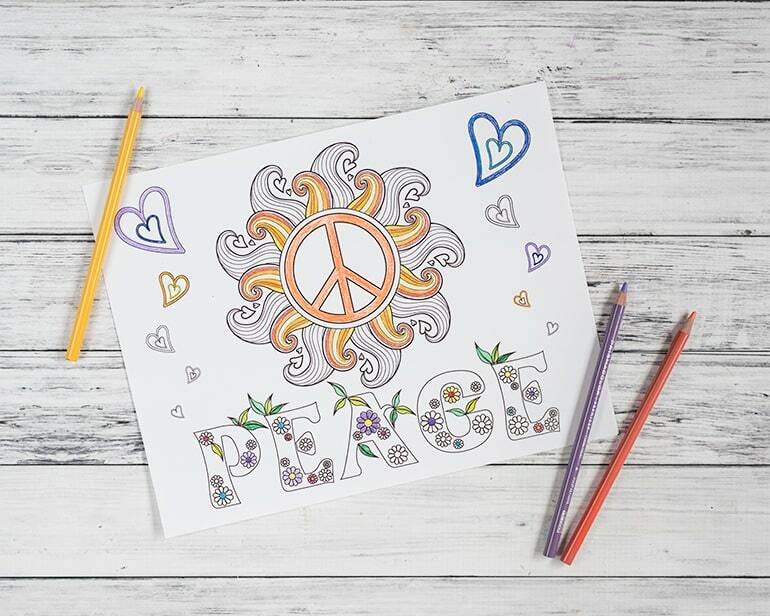 I’m not really the best at actually coloring, but I enjoy it and coloring helps me relax after a hard day of moming. I was pleasantly surprised to find there are several different coffee themed adult coloring books! 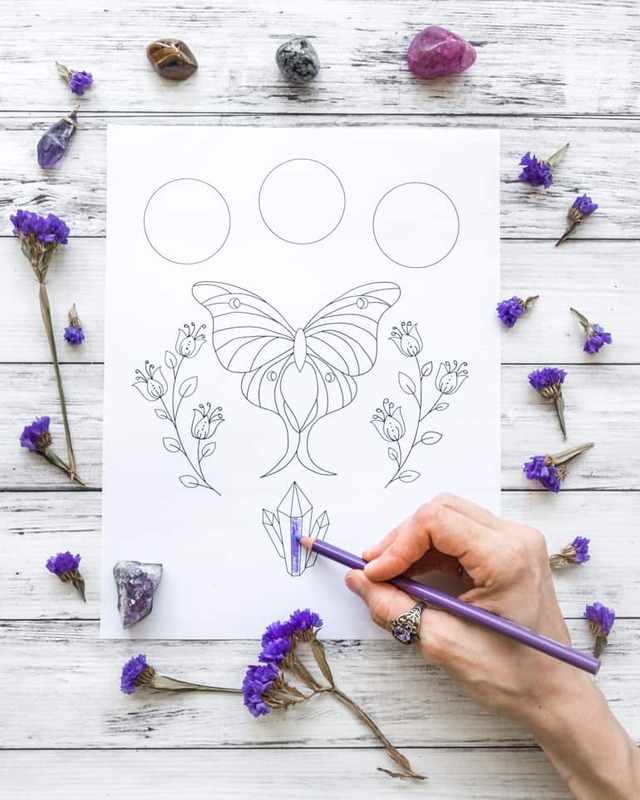 They’re not coffee themed, but I do have a few free printable coloring pages here on The Artisan Life if you need a quick coloring fix. 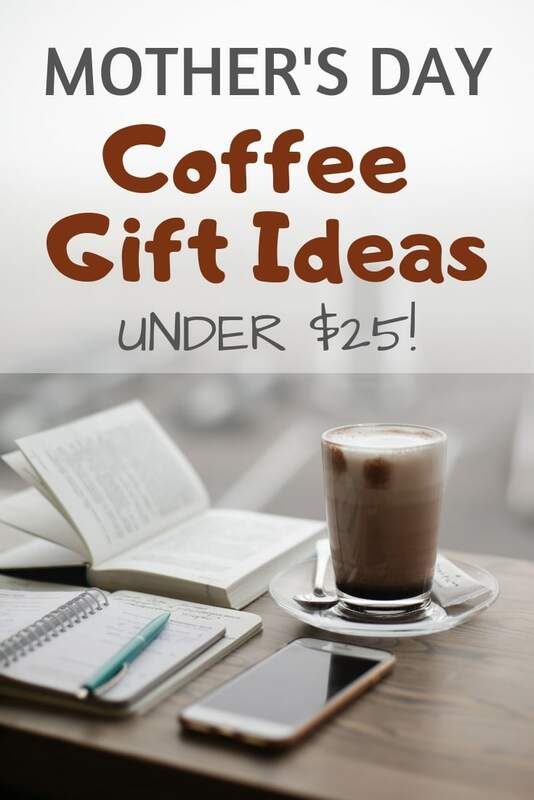 I really hope you’ve enjoyed these coffee gift ideas for moms and found something a bit more unique & fun than the usual suggestions! 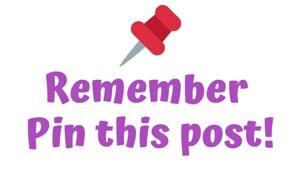 Remember to Pin this post now to your favorite board so you don’t lose track of it! 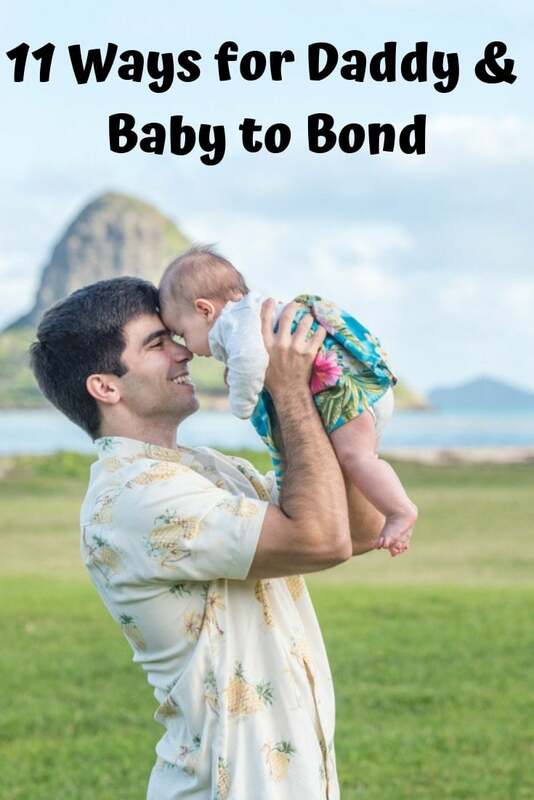 If you’re a new or expecting dad, you may also appreciate this post on how dads can bond with their newborn babies. It’s written by my husband and has some great info from a man’s perspective!